Uzi and RNG falter once again. JD Gaming upset Royal Never Give Up 3-2 earlier today to advance to the LPL Spring Split playoff semifinals and crush RNG’s chances of heading to the 2019 Mid-Season Invitational. JD Gaming, the lowest-seeded team in the LPL playoffs, already pulled off a major upset earlier in the week by taking downTeam WE 3-1. In an action-packed series, JD Gaming mainly drafted strategically around their top laner Zhang “Zoom” Xing-Ran to counteract RNG’s bot centric team. They put their hopes on Zoom carrying—and that’s exactly what he did. Most teams have figured out RNG’s playstyle by now, which mainly revolves around getting superstar ADC Jian “Uzi” Zi-Hao ahead to carry games, instead of playing a three-lane matchup. 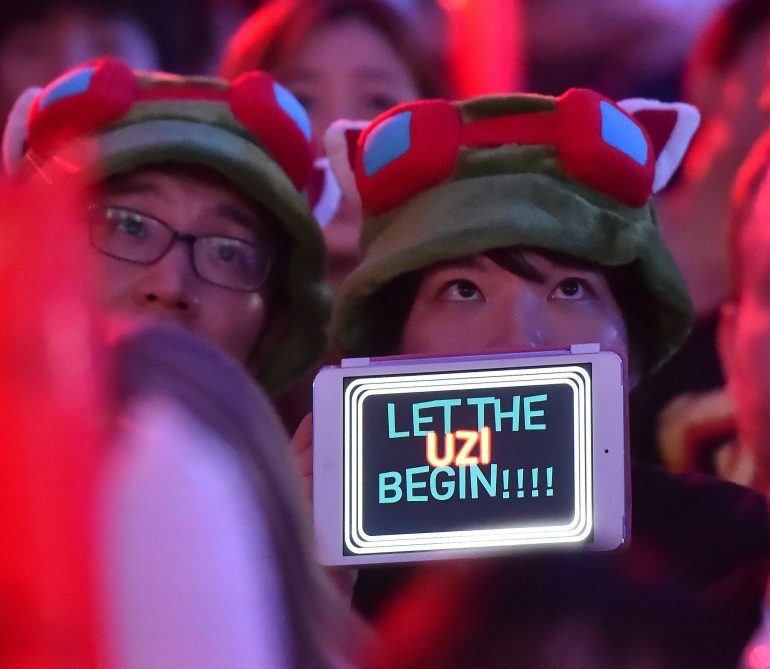 Uzi was able to pop off a few times, though, which gave RNG a couple of fantastic wins, including one great comeback victory in game two. But with the series tied at two games apiece, Zoom was given Kayle to carry his team to victory. This loss is sure to raise questions about RNG’s future prospects, with some fans on Reddit clearly voicing their concerns and saying that something has to change for the team to take a step forward. With JD cementing their place in the final four, all eyes will be on Topsports Gaming and SinoDragon in the final quarterfinal match tomorrow to see who will come up against world champions Invictus Gaming next weekend. As for JD, they’ll face off against the LPL’s top seed, FunPlus Phoenix, in the semifinals.